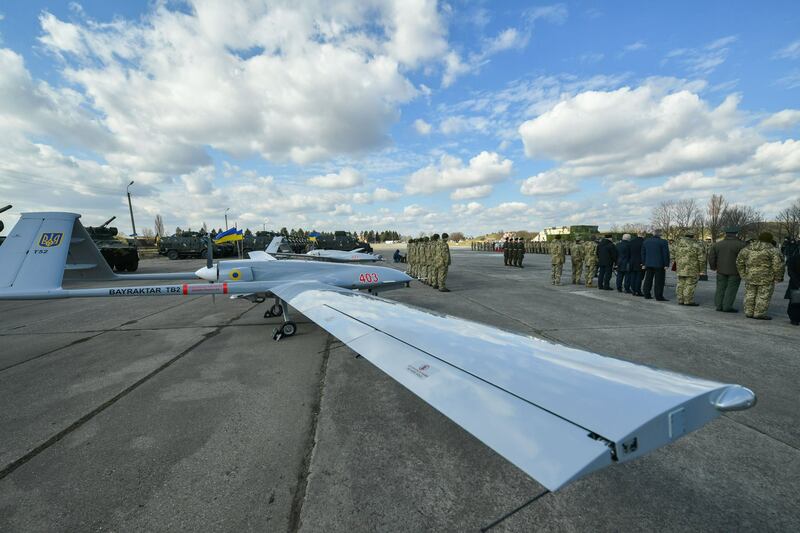 As our site reported earlier, Ukraine was in talks to buy Bayraktar TB2, Turkish-made combat drones. The drones successfully passed the tests in Ukraine this month and on March 20, three pieces were handled to Ukrainian Armed Forces (numbering is 401, 402 and 403). The drones are armed with MAM-L precision-guided air bombs manufactured by Turkey’s Roketsan and with a high-power optical station with thermal imagery. 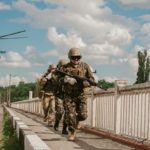 Ukraine ordered 12 drones in total. The remaining nine will be delivered during this year. 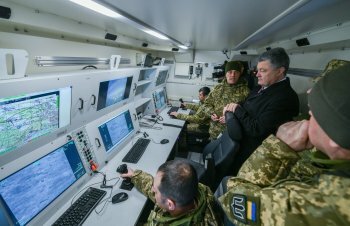 The deal worth 69 million dollars between Ukraine and Turkey also includes two ground control stations, 200 MAM-L bombs, spare parts, and personnel training.